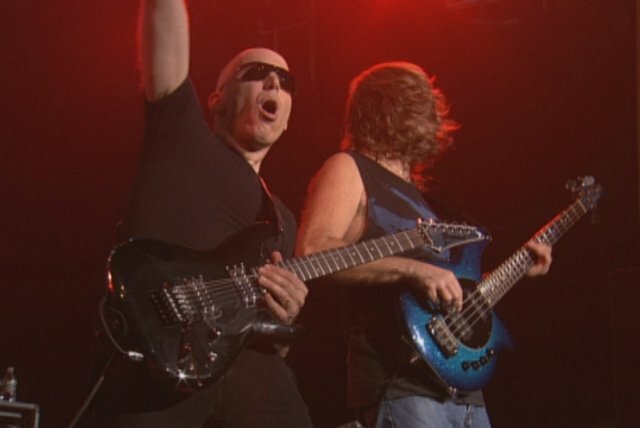 The 1980s were a golden age for guitar heroes but even six-string slingers need a hero of their own. 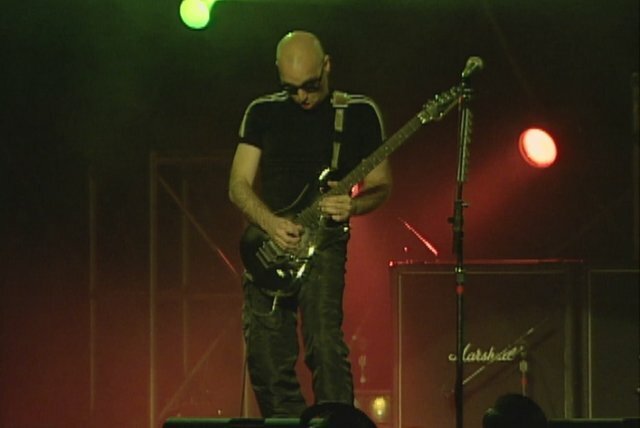 Enter Joe Satriani. 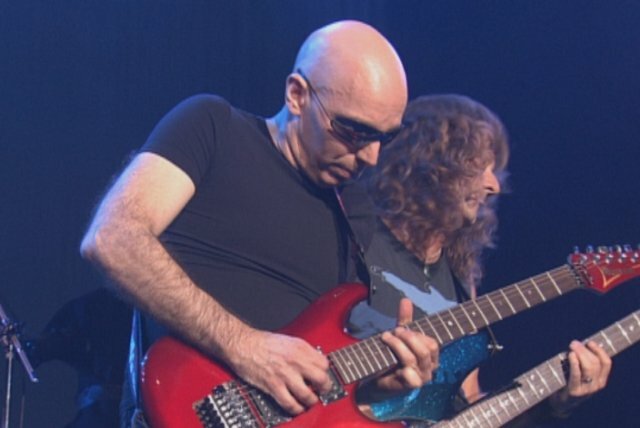 More than a hero, Satriani was a mentor, setting an example of what could be done with the instrument and also serving as a teacher to such luminaries as Kirk Hammett, Charlie Hunter, Primus' Larry LaLonde, and Steve Vai. 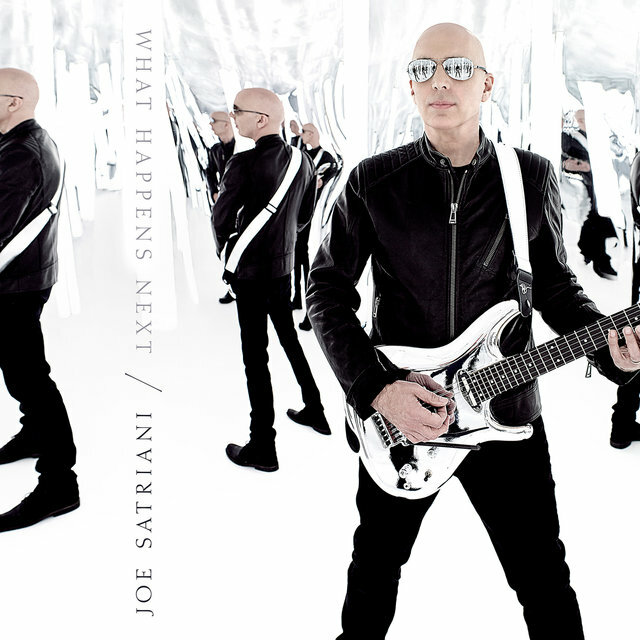 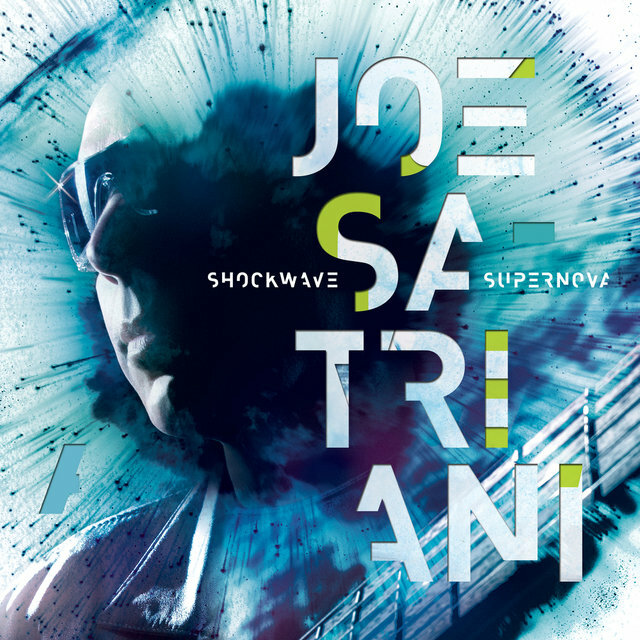 This alone makes Satriani a significant figure in the history of rock guitar, but when he launched a career as a recording artist in 1986, he performed the rare feat of crossing over to a wide audience via instrumental guitar music. His 1987 album Surfing with the Alien turned him into a star, kicking off a series of hit records, successful tours, and plum supporting gigs — including backing Mick Jagger in the '80s, joining Deep Purple in the '90s, and playing with Sammy Hagar and Michael Anthony in the supergroup Chickenfoot — that stretched well into the 21st century. 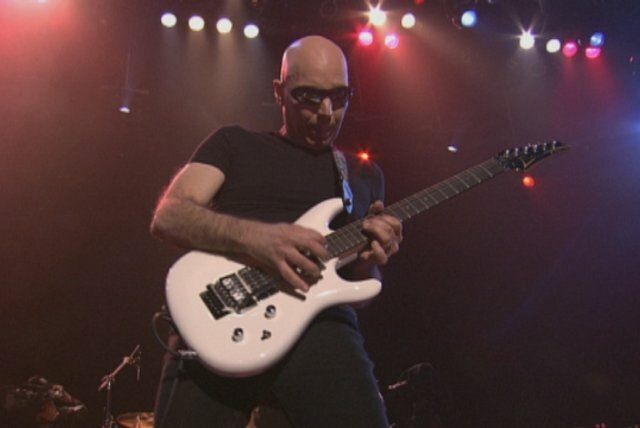 A native of Long Island — he was born in Westbury on July 15, 1956 and raised in Carle Place — Satriani started playing guitar at 14. 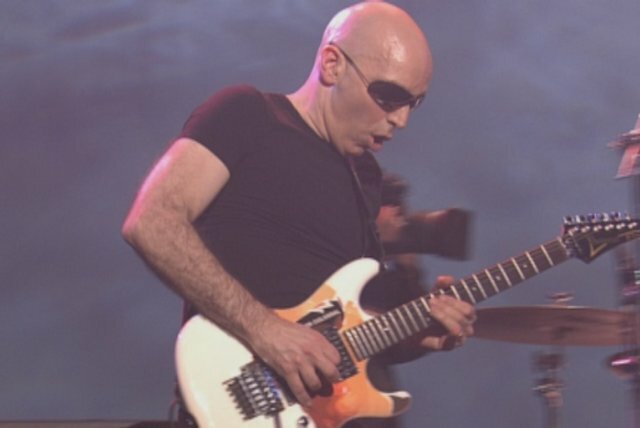 His initial inspiration was Jimi Hendrix, and after a few years he began taking lessons from jazz musicians Lennie Tristano and Billy Bauer. 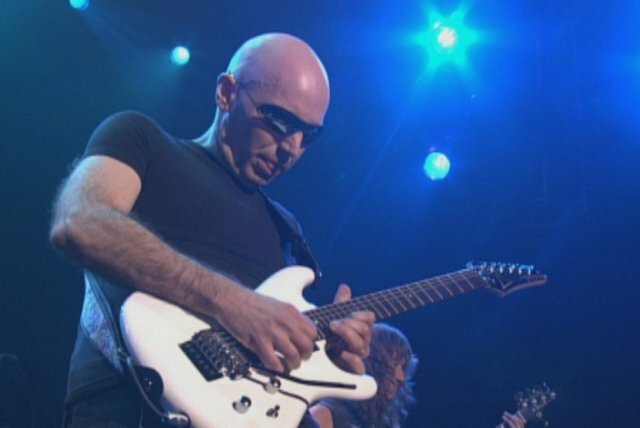 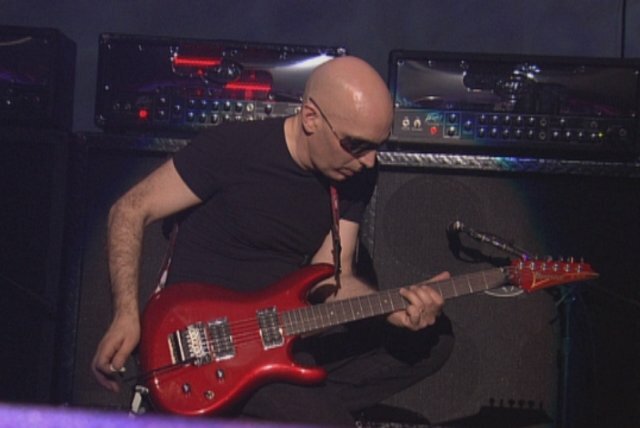 Satriani enrolled in Five Towns College and also began teaching guitar, taking his first notable student in Steve Vai, a musician who would soon be credited with "stunt guitar" on Frank Zappa records. 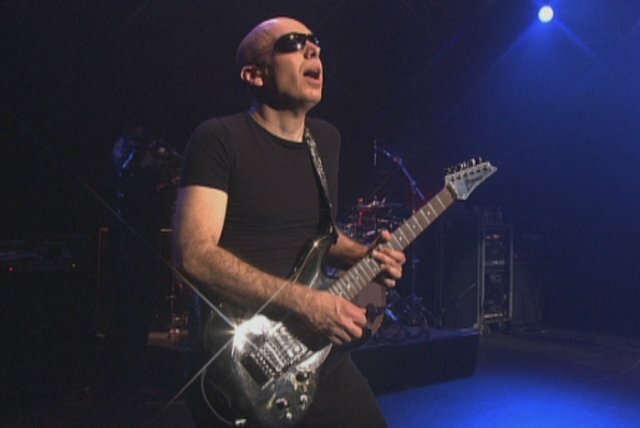 Satriani headed out to Berkeley, California in 1978, supporting himself through teaching and beginning to gig with local bands. 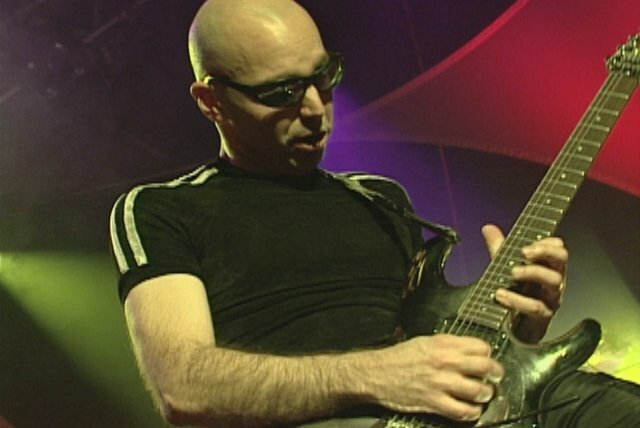 Over the next few years, he racked up what would prove to be an impressive roster of pupils, instructing Kirk Hammett (who would join Metallica), jazz fusion guitarist Charlie Hunter, Larry LaLonde (later of Primus), Kevin Cadogan (who joined Third Eye Blind), and David Bryson (a Counting Crow). 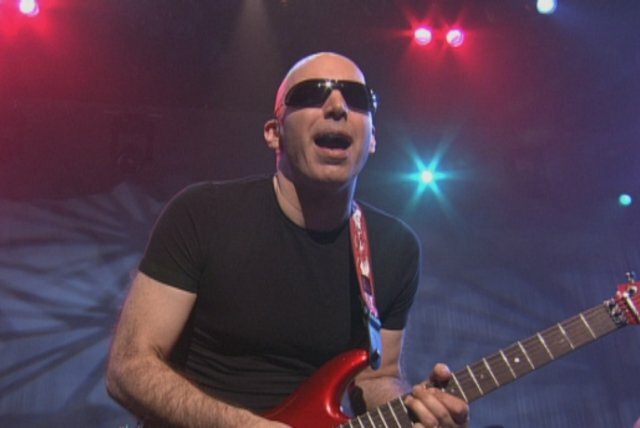 Slowly, Satch gained bona fides as a musician himself, landing his first notable steady gig in the Squares, self-releasing an EP in 1984 and then joining the Greg Kihn Band in 1986, just as the hits started to dry up for the power popper. 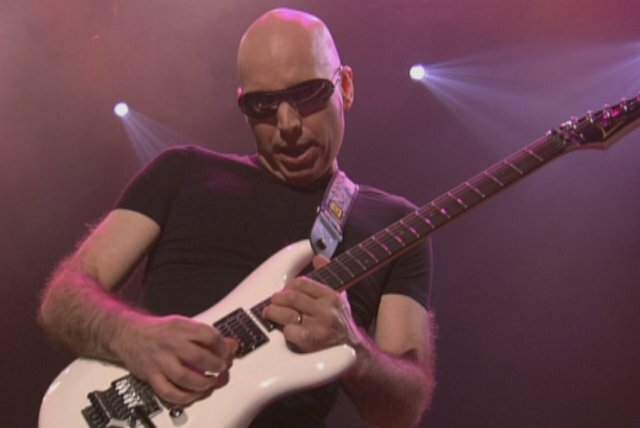 The Kihn gig came at an opportune time for Satriani. 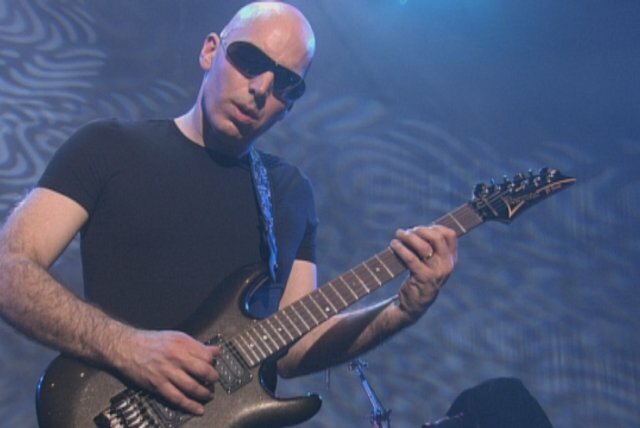 He financed his full-length debut LP, Not of This Earth, through credit cards and the regular performances helped him whittle down his debt. 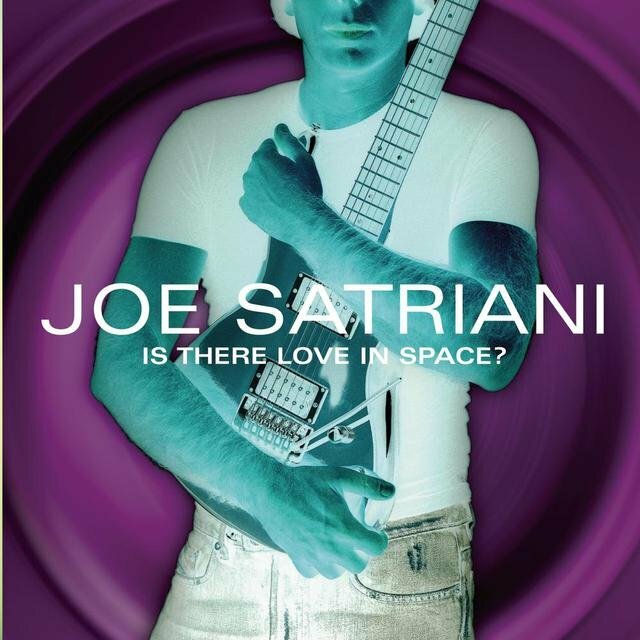 As Not of This Earth saw release on Relativity in 1985, Satriani's student Steve Vai was hired by David Lee Roth, a job that pushed him into the national spotlight and, once he was there, he often tipped his hat to Satriani. 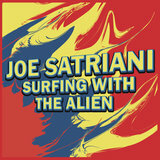 All this helped set the stage for the 1987 release of Surfing with the Alien, the album that turned Satch into a star. 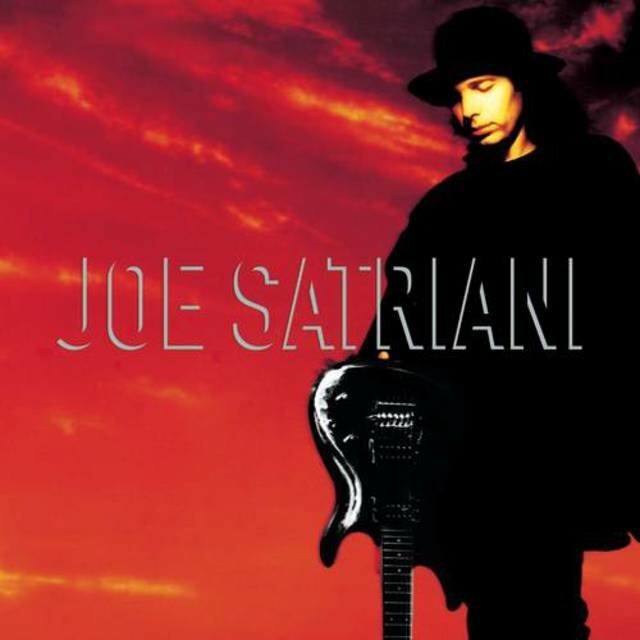 Appearing in the fall of 1987 on Relativity, the album earned rave reviews among guitar publications and it began a steady march into the rock mainstream. 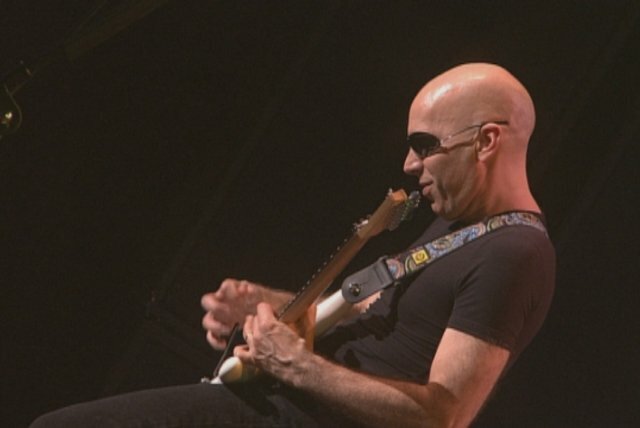 Over the next year, "Satch Boogie" and "Surfing with the Alien" charted on Billboard's Mainstream Rock chart and the record climbed its way to 29 on the Billboard 200; upon its release it earned a gold certification from the RIAA, and it would be certified platinum, an unusual occurrence for an instrumental album. 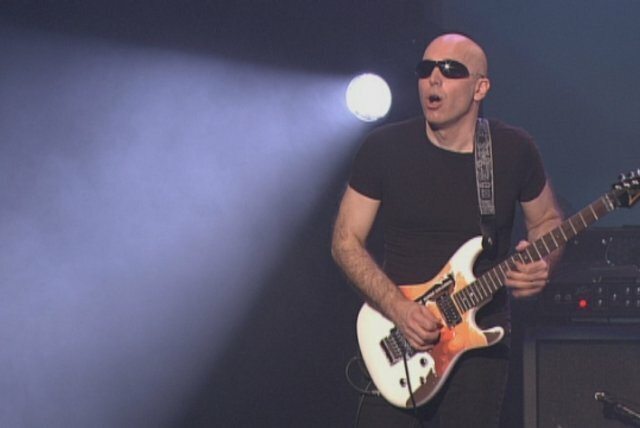 Satriani's sudden overnight success brought him considerable attention, including an offer from Mick Jagger to play guitar on the Rolling Stones singer's solo tour of Japan in 1988. 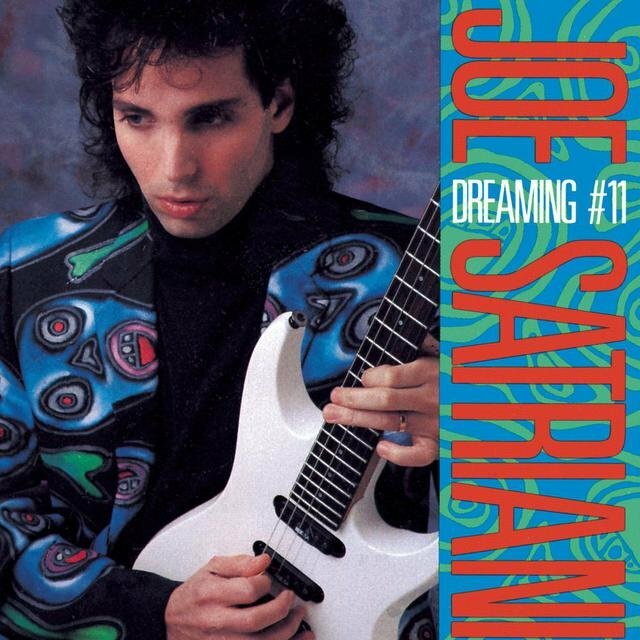 The guitarist accepted and, after releasing the largely live EP Dreaming #11, set to work on his next album, Flying in a Blue Dream. 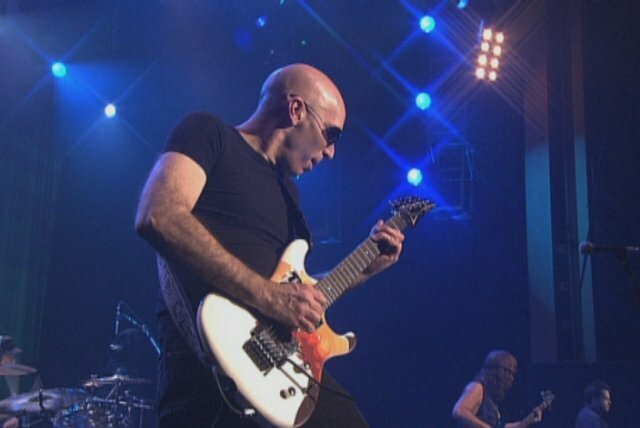 Released in 1989, the album contained a couple of cuts where Satriani sang lead, a mainstream concession that may have helped the record climb further in the charts: it peaked at 23, supported by the singles "One Big Rush" and "Big Bad Moon," both reaching 17 on Billboard's Mainstream Rock chart. 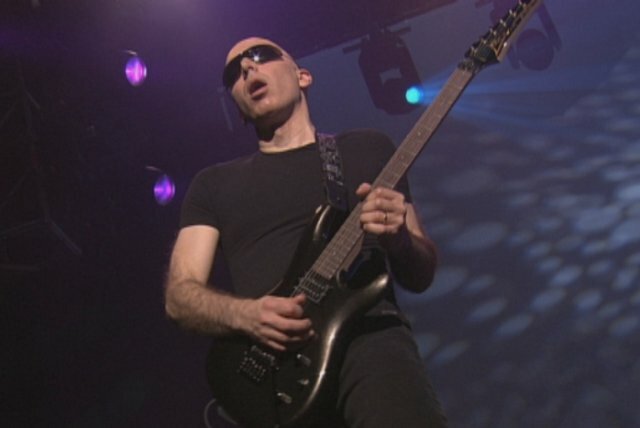 Ibanez signature guitars followed, helping keep Satriani in the spotlight as he worked on his next album, 1992's The Extremist. 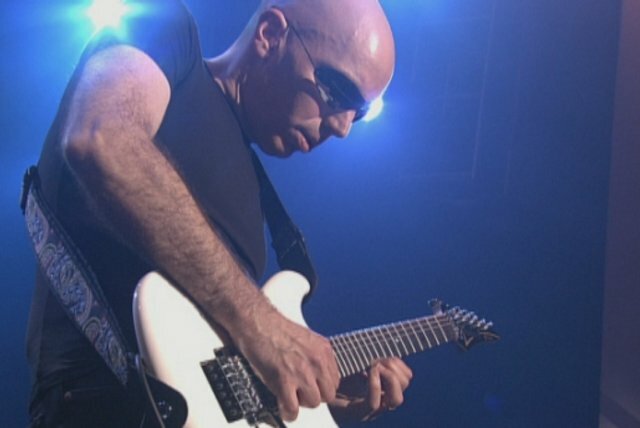 Driven by the lyrical "Summer Song," his biggest hit ever — it reached five on the Mainstream Rock charts — The Extremist peaked at 22, Satriani's highest-ever position on Billboard; it later was certified gold by the RIAA. 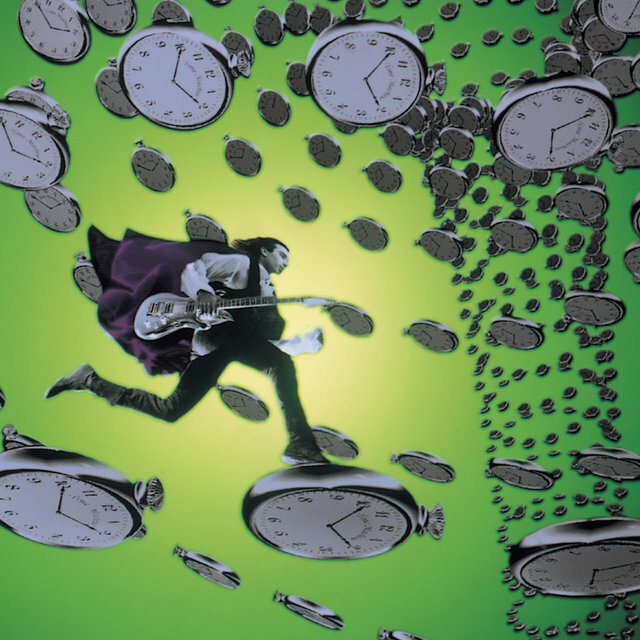 A year later, the largely archival Time Machine — a double-disc set that reissued the 1984 EP, some live tracks, and new cuts — came along; then Satriani headed out with Deep Purple in 1993, taking over the lead guitar slot from the absent Ritchie Blackmore. 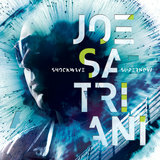 Satriani released a Glyn Johns-produced eponymous album in 1995, but the next big event in his career arrived in 1996 when he teamed with Steve Vai and Eric Johnson for G3, a tour designed to showcase the three guitar virtuosos. 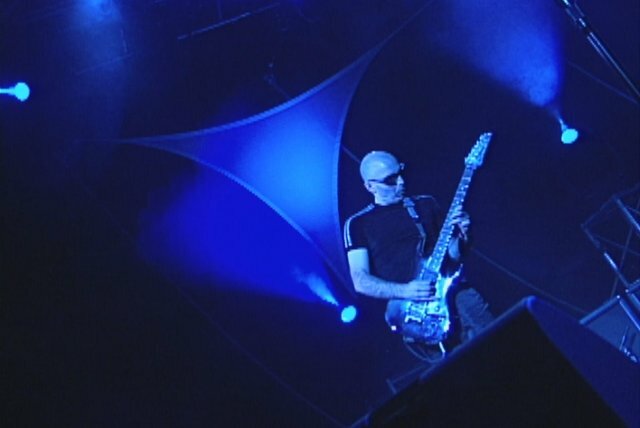 This initial tour, captured on the 1997 live CD/DVD set G3: Live in Concert, was a success and Satriani turned it into something of an institution, touring with a rotating group of guitarists over the next decade. 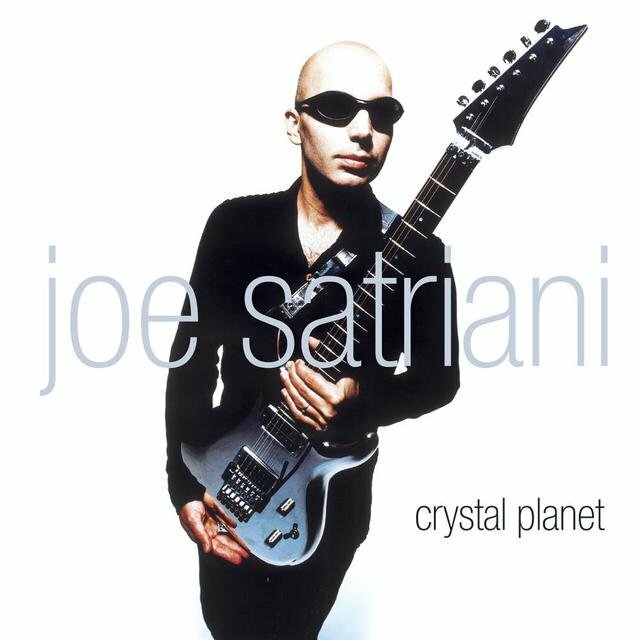 Crystal Planet, his seventh studio album, appeared in 1998 — it peaked at 50 on the Billboard 200 and was certified gold in the United Kingdom — and then in 2000 Satch stretched himself with Engines of Creation, an album that bore hints of electronica. 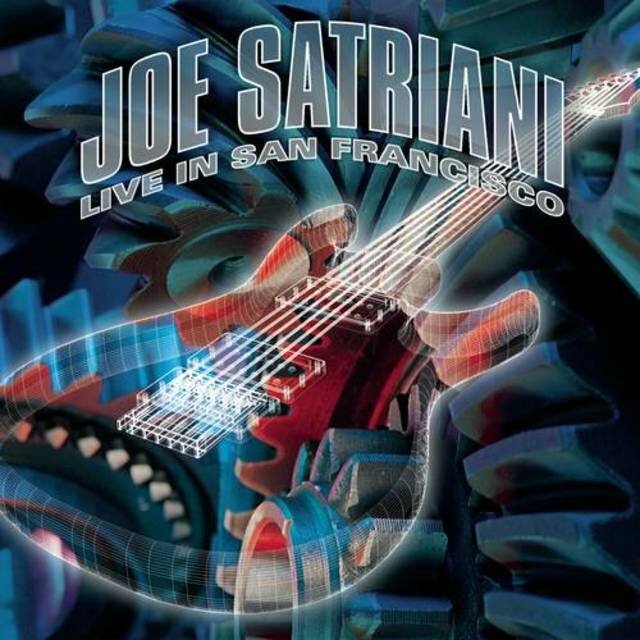 The double-disc Live in San Francisco arrived in 2001; then came 2002's Strange Beautiful Music. 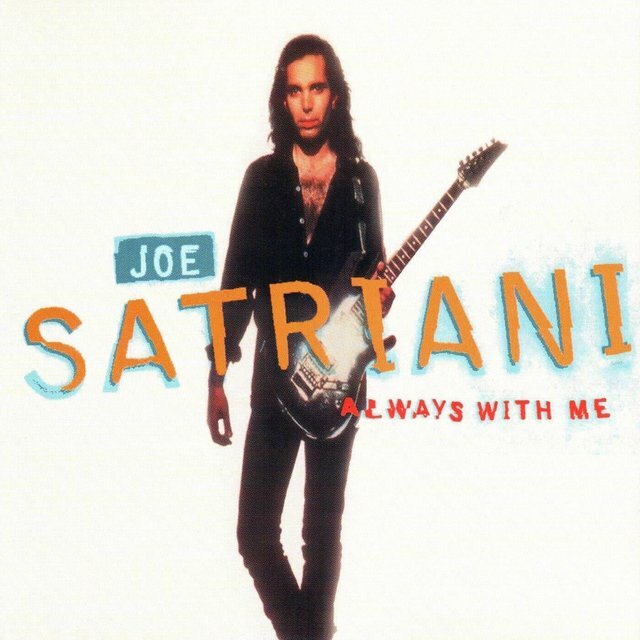 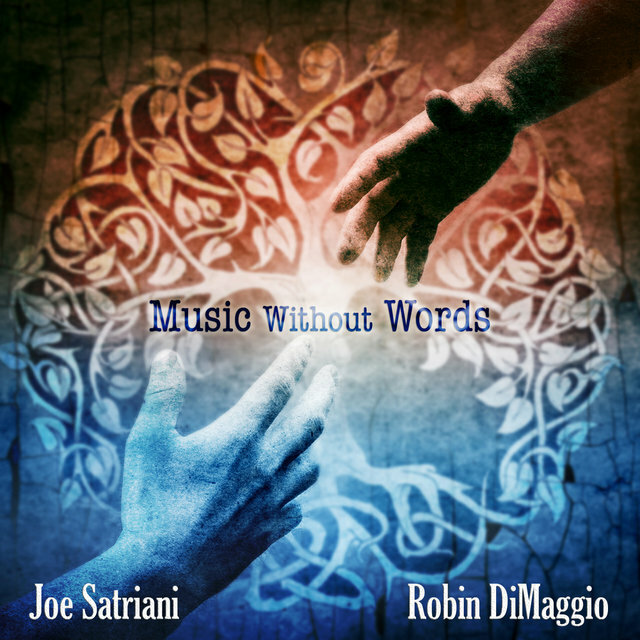 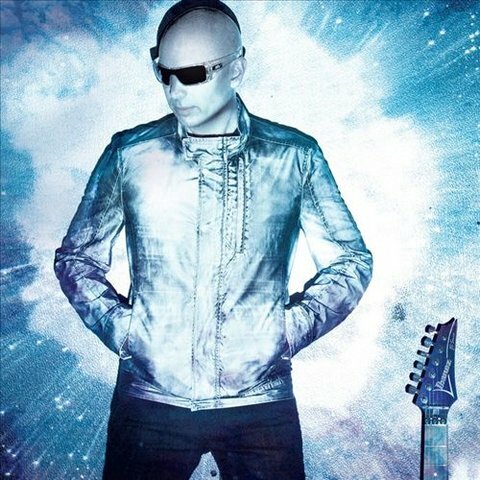 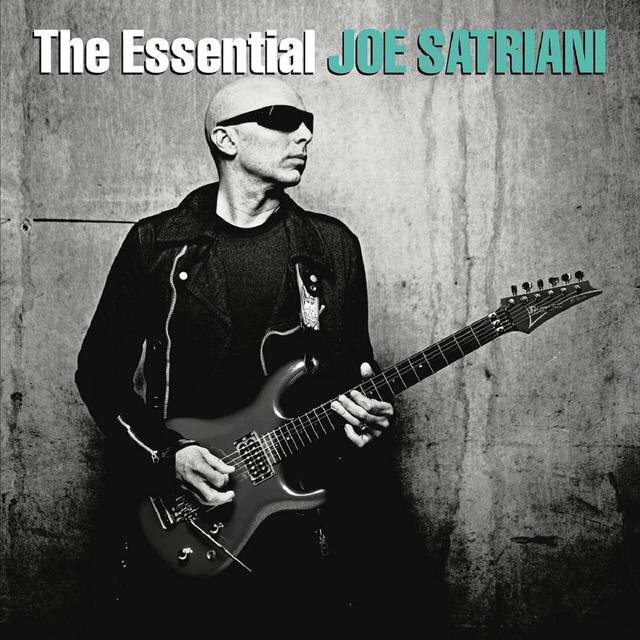 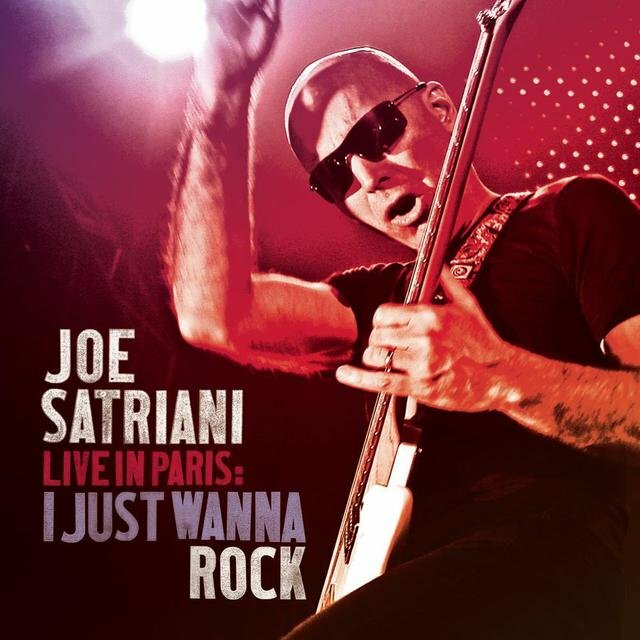 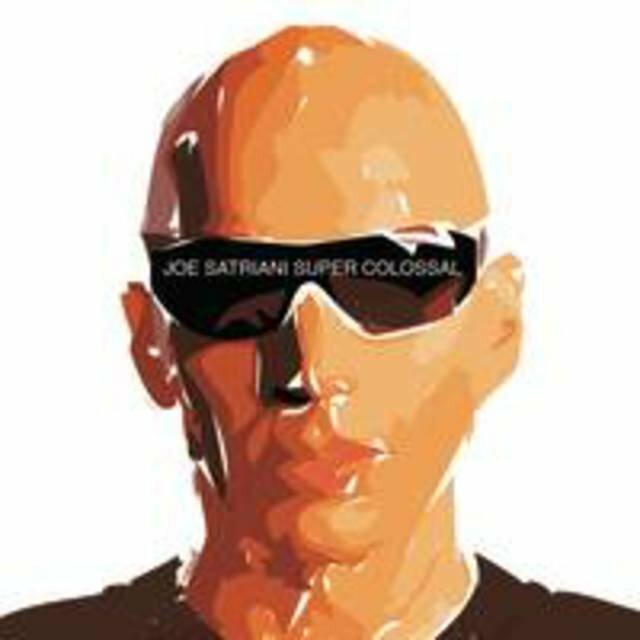 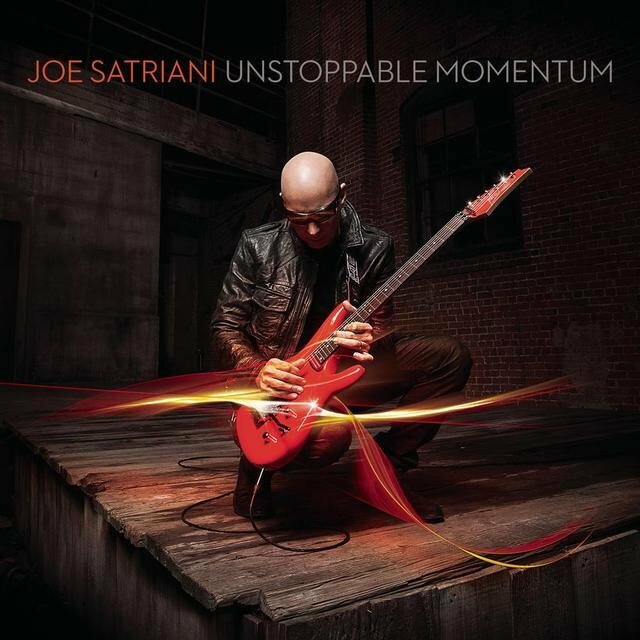 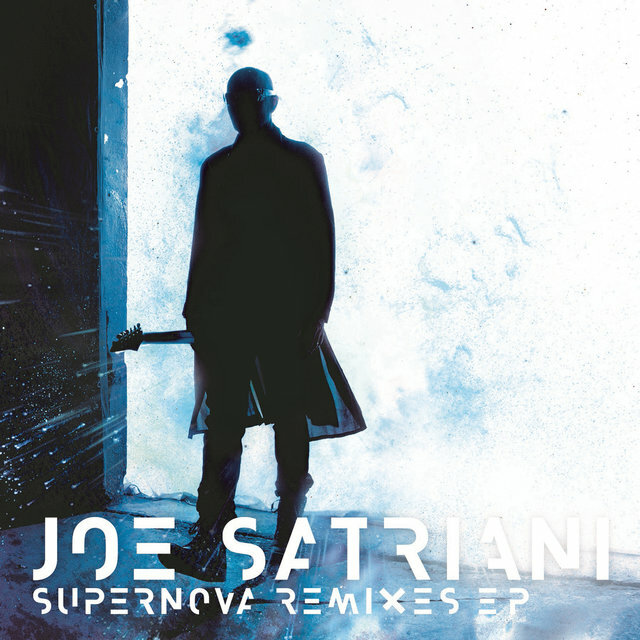 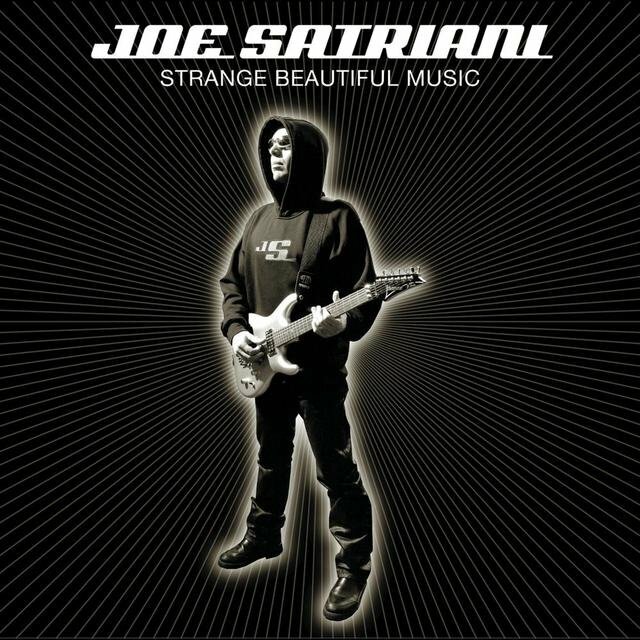 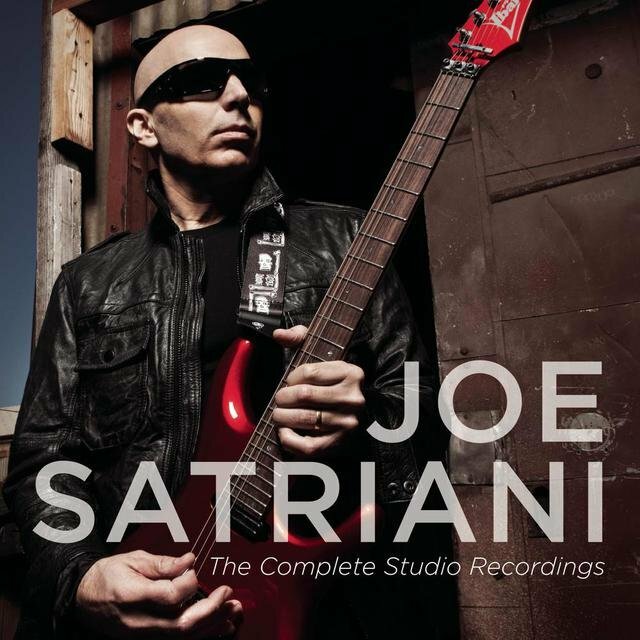 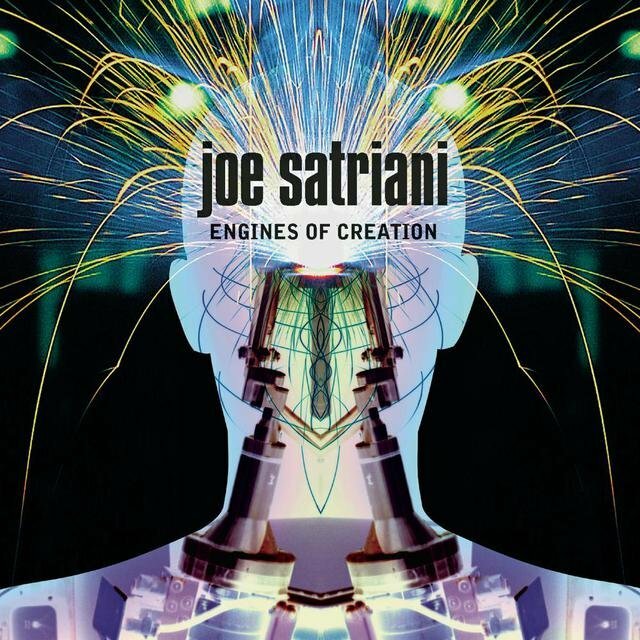 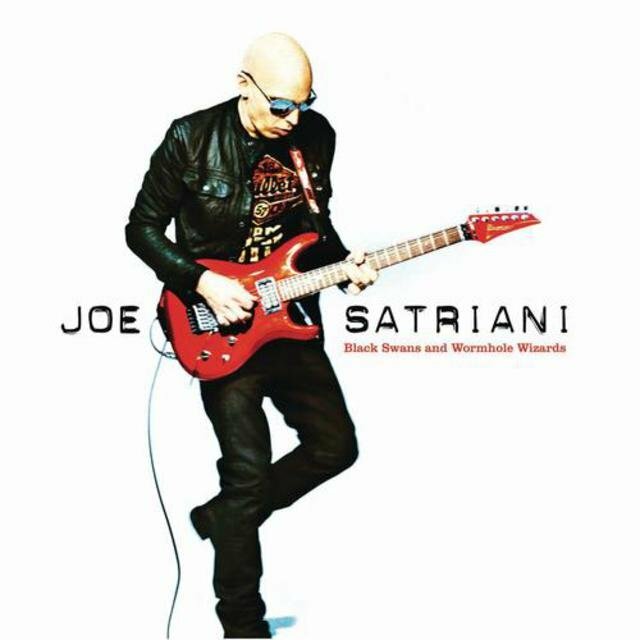 A compilation called Electric Joe Satriani: An Anthology appeared in 2003, and then he entered a period of extreme productivity, releasing Is There Love in Space? 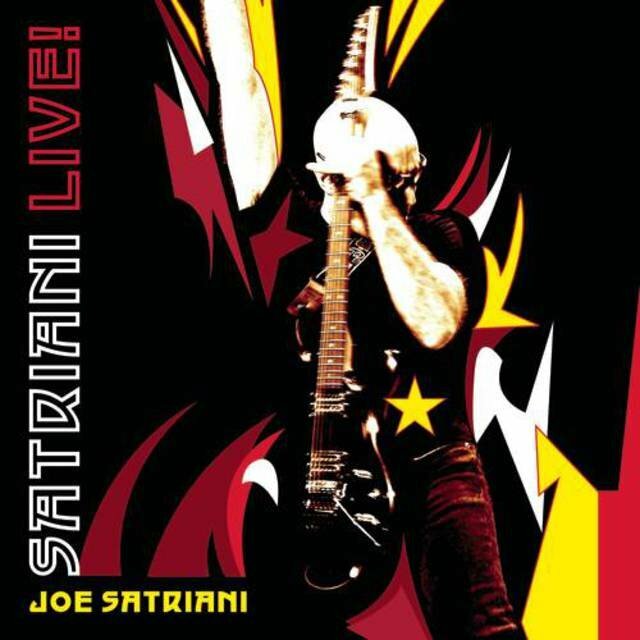 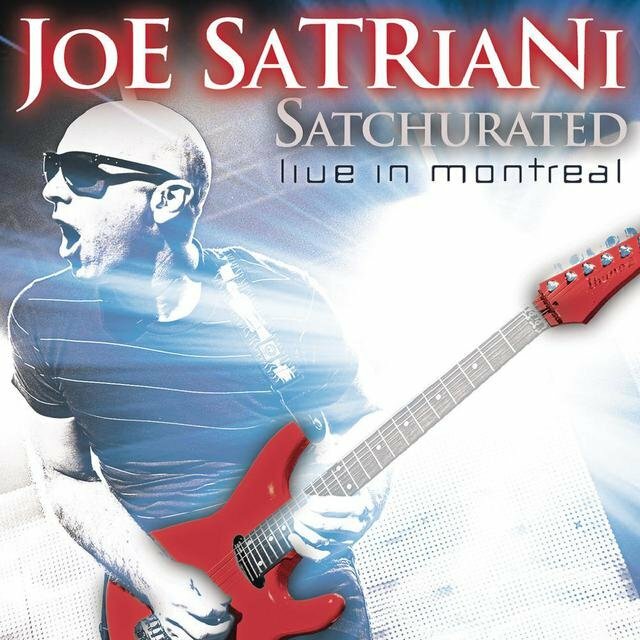 in 2004, followed by another G3 live album, while 2006 brought the studio collection Super Colossal and another live set, aptly titled Satriani Live! 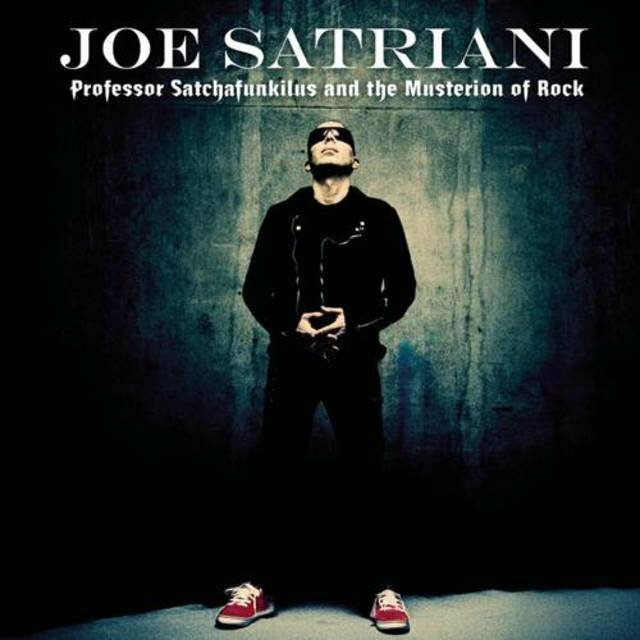 ; then he delivered Professor Satchafunkilus and the Musterion of Rock in 2008. 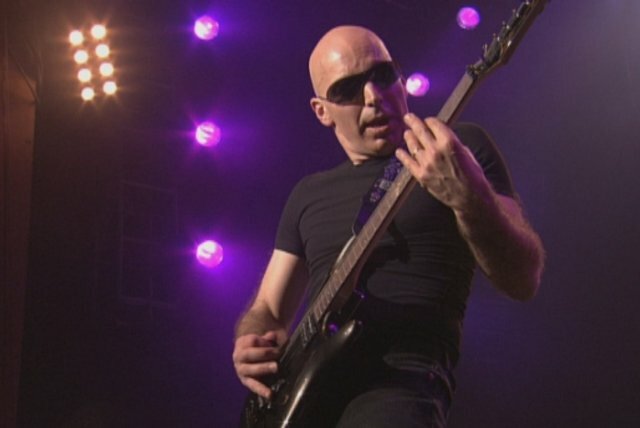 At the end of the year, he filed a suit against Coldplay, claiming their hit "Viva la Vida" contained "substantial original portions" of his 2004 composition "If I Could Fly"; the suit was settled out of court.